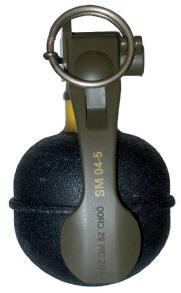 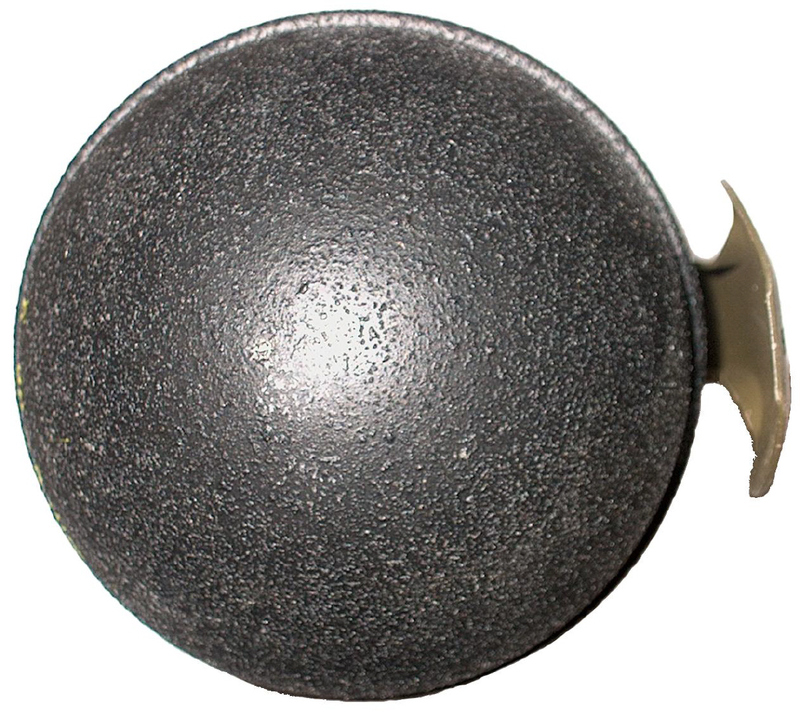 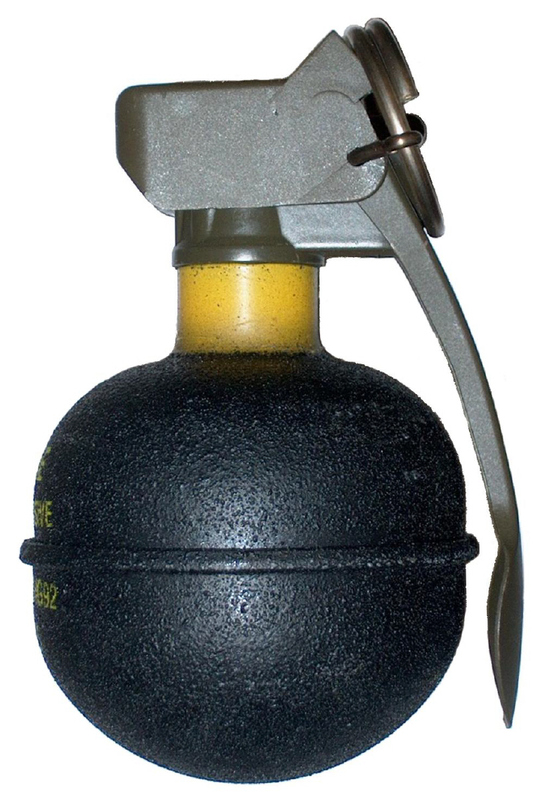 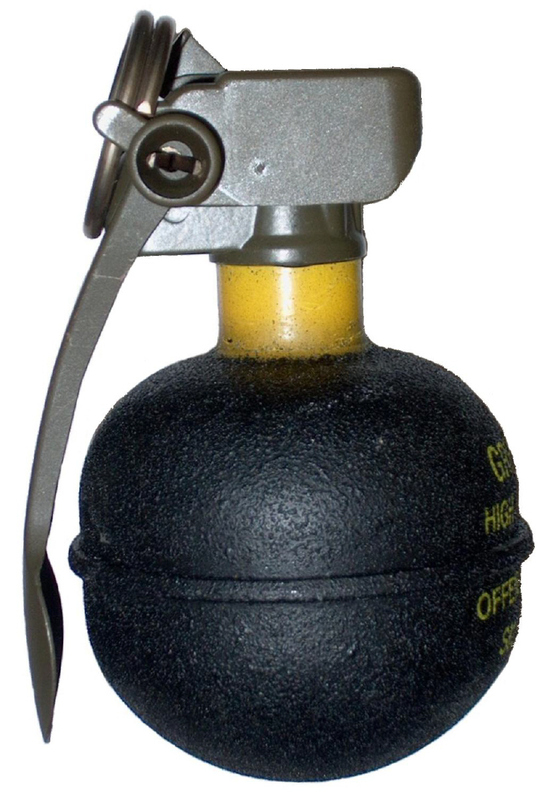 Offensive grenade, painted black with a yellow band around the neck. 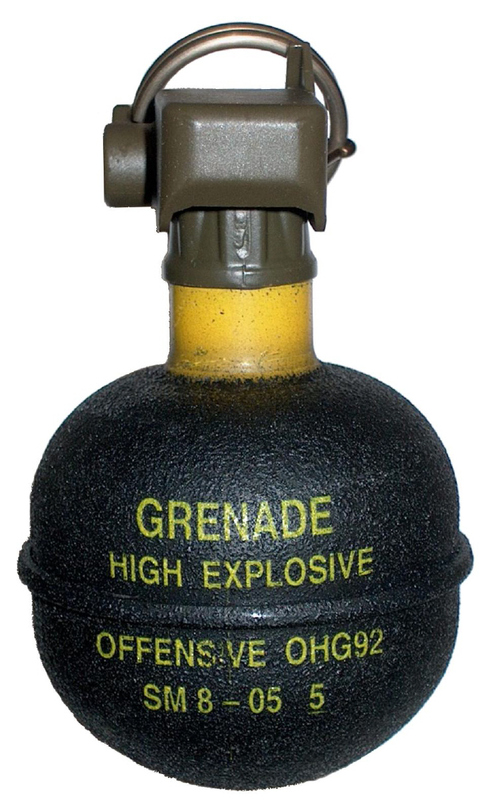 OHG92's were produced for export only. 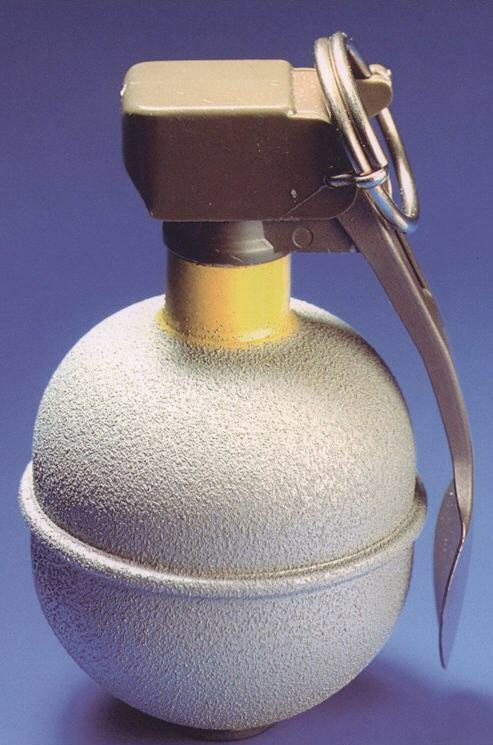 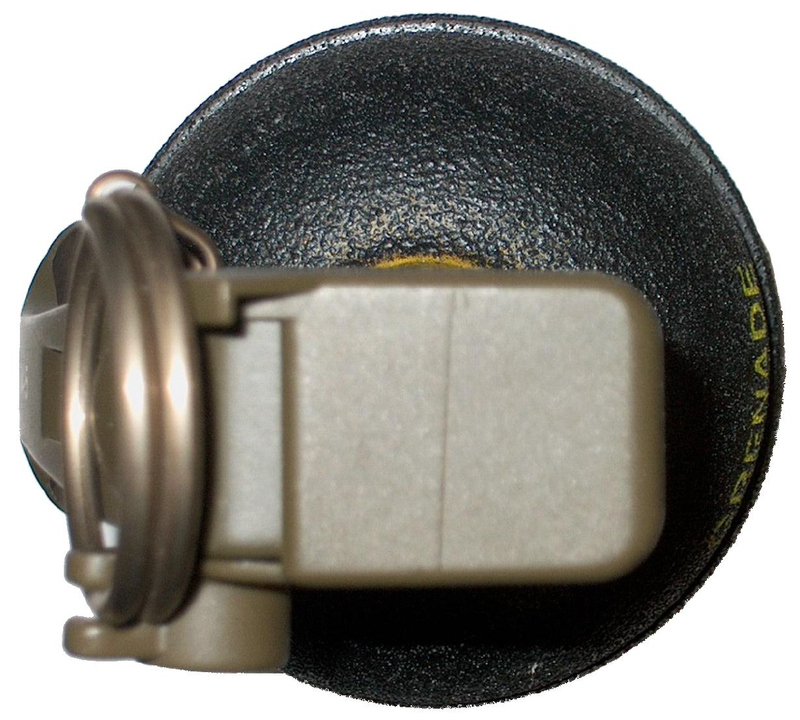 The grenade shown below is the same OHG92, but in the Swiss colour markings during its test period. It was not adopted by the Swiss army.